Possibly the jewel in the crown of those churches cared for by NHCT. St Gregory was closed in 1971. It was used as a community arts venue from 1975 until 2002. 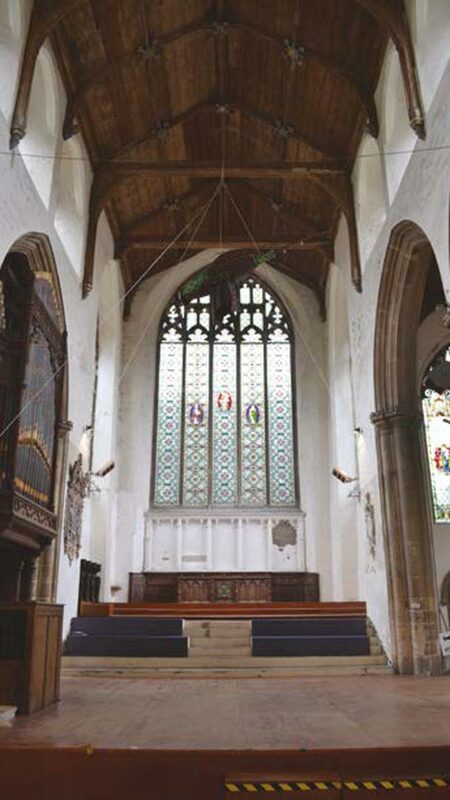 During that time lavatories were installed in the north porch, a wooden floor was laid over the original, and stepped staging was installed in the chancel – this latter perhaps less than happy, as it obscures the differing levels within the building. The building was then run from 2007 to 2011 by an agent for the Trust as a venue for events, and since then it has been in use as an antiques centre. 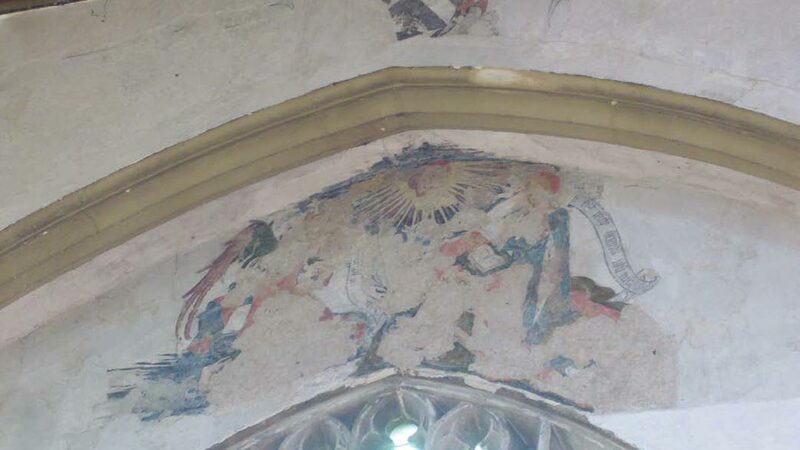 During maintenance in 1999, an important set of wall-paintings was discovered, and these have been conserved.